I may be stating the obvious, but if you want to thicken up chicken and dumplings and make it extra decadent all at the same time, cream is the way to go. 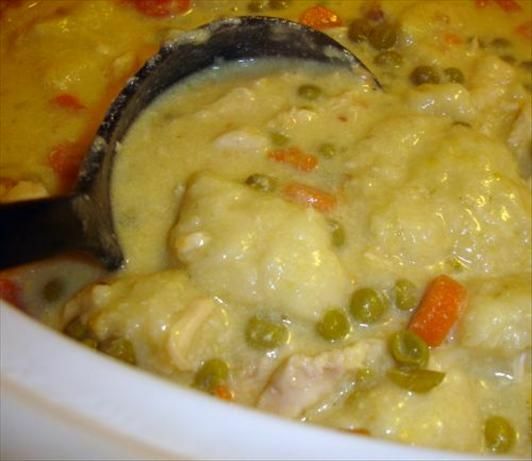 You�ll just pour in the cream, give it a stir.... Thicken Chicken and Dumplings: Bring the soup to a simmer. Add in 1/2 - 1 cup (60 - 120g) frozen green peas. Stir and break some of the potatoes to thicken soup. About recipes search engine. 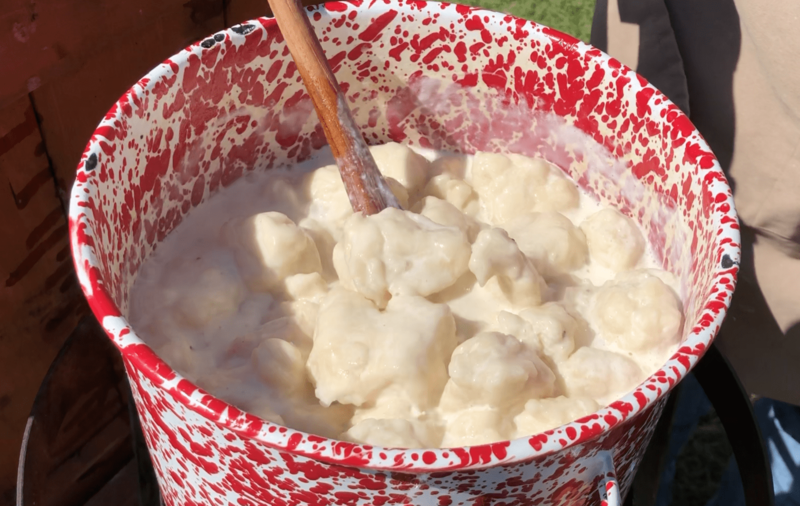 Our website searches for recipes from food blogs, this time we are presenting the result of searching for the phrase how to make chicken and dumplings broth thicker. Thicken Chicken and Dumplings: Bring the soup to a simmer. Add in 1/2 - 1 cup (60 - 120g) frozen green peas. Stir and break some of the potatoes to thicken soup.